Make this Thanksgiving a “First Thanksgiving” by flying private air charter to Plymouth, Massachusetts! Enjoy an educational family festivity by visiting the historic city, Plymouth, Massachusetts. Also known as “Plimoth”-where the first Thanksgiving meal was celebrated between the Pilgrims and Native Americans. Fly private air charter into (KPYM) Plymouth Municipal Airport, or (KHYA) Barnstable Boardman Airport in Hyannis, MA and venture out to the “Plimoth” Plantation. 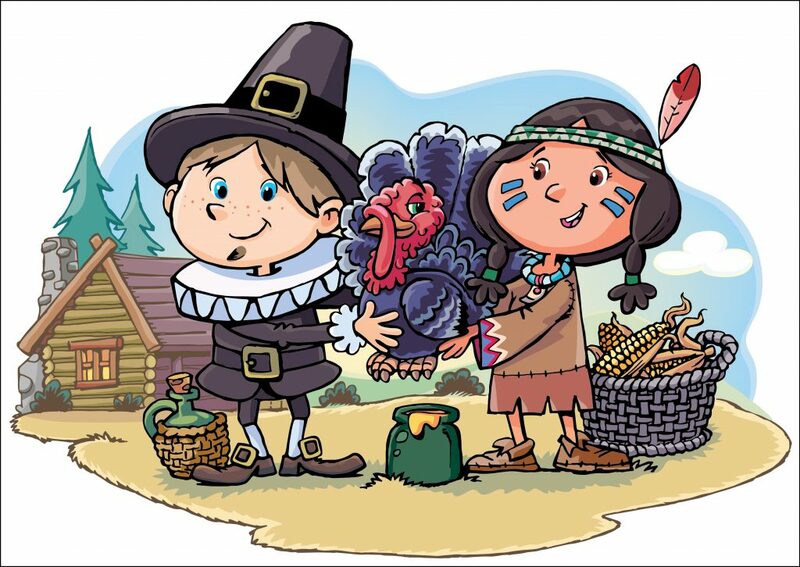 While visiting the Wampanoag Native American home site, the native staff will teach your family about their farming methods and the ingredients they used for the “First Thanksgiving.” After, take a stroll toward a replication of the famous ship, “The Mayflower” and then discover WWII fighting ships at Battleship Cove. If you aren’t flying air charter back home that night, stay overnight in our top pick for finest accommodations at the Mirbeau Inn & Spa at The Pinehills. This charming French manor-styled house features two 18-hole golf courses and a nationally acclaimed restaurant, Henri-Marie. If you prefer to spend your evenings in Boston or Martha’s Vineyard, let us know and we will help get you there.